We are happy to represent and welcome Maya in Paris! She’s 1,77m and she’s beautiful! 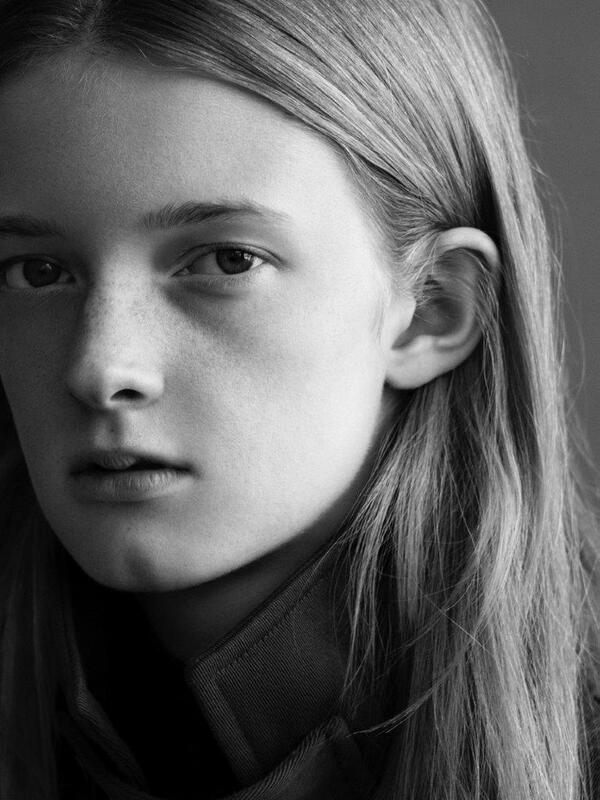 We are now representing Celine in Paris! We are glad to introduce you Laura! 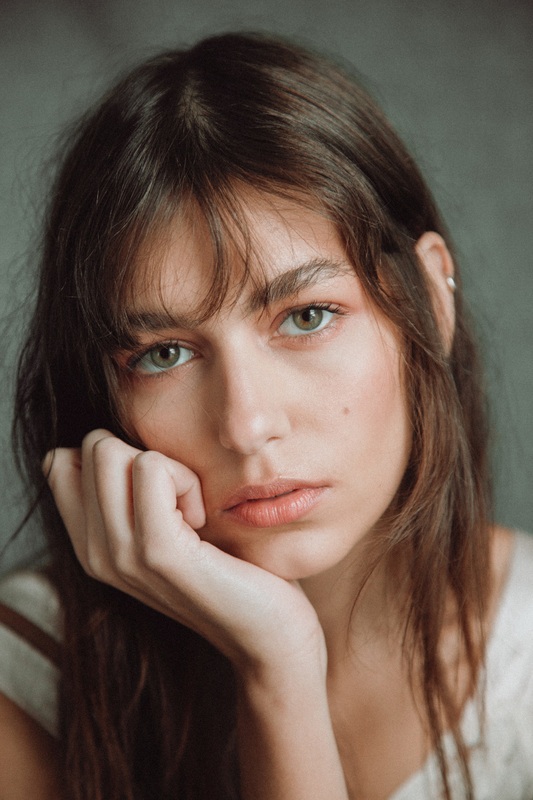 Welcome in Paris and to the agency! She’s from Canada and she’s 1m78! Welcome in Paris Savanah! She’s 1m78 and she’s from Brazil! Welcome to Mademoiselle, Rayssa!